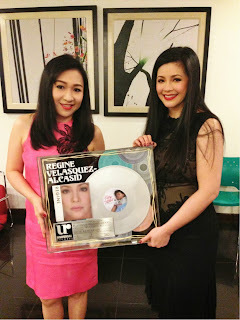 Regine Velasquez proved that she is still the country’s topselling female artist as her latest album Hulog Ka Ng Langit hits platinum mark in record time of two weeks. Hulog Ka Ng Langit topped various stores’ sales chart for the past two weeks. 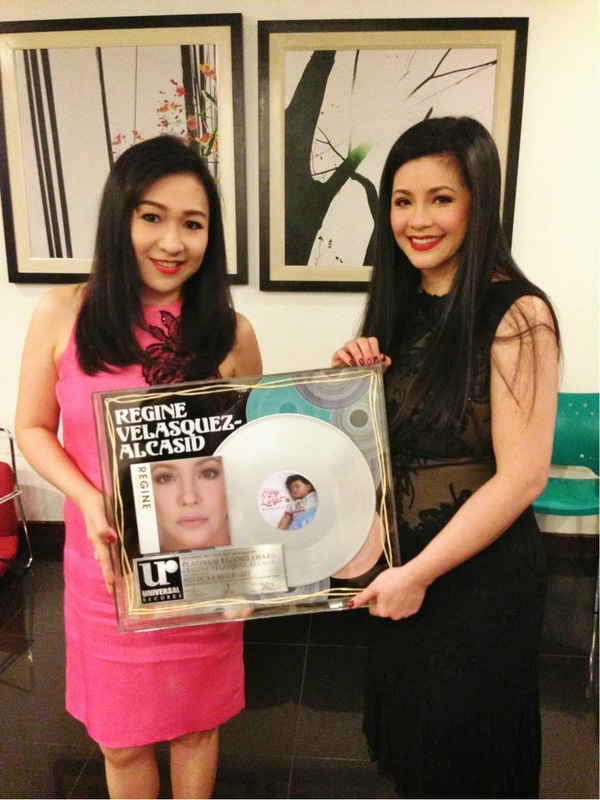 Regine was awarded the Platinum Record Award by Universal Records General Manager Kathleen Dy- Go last Sunday at GMA’s Sunday All Stars. The album has sold more than 15,000 units.